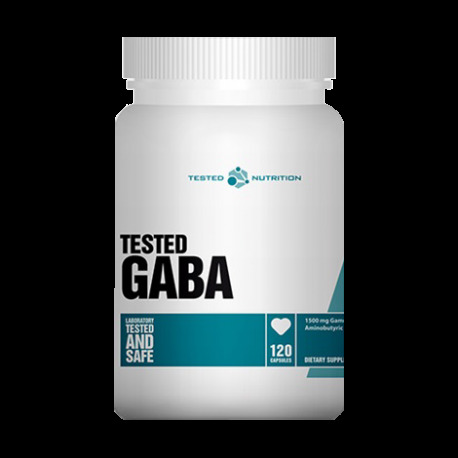 GABA is found in large amounts in the hypothalamus, suggesting that this amino acid plays a crucial role in the hypothalamic-pituitary function. The hypothalamus is a region on the back of the brain, which regulates the instinctive functions, such as sleep cycles, body temperature and the activity of the pituitary gland.  One primary hormone produced in and secreted by the pituitary is growth hormone, which is of great interest to the athlete. 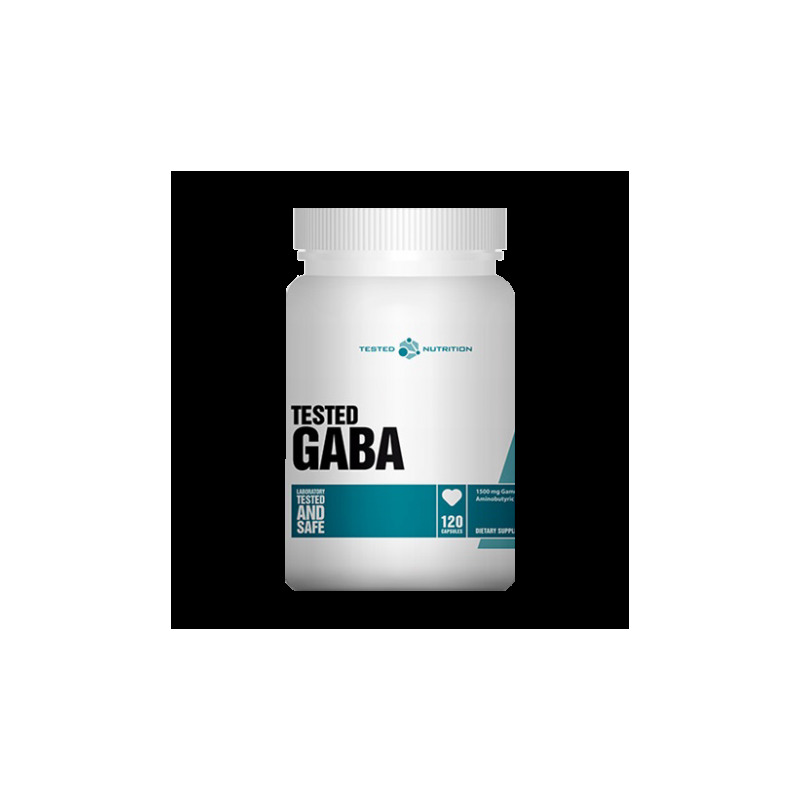 Several clinical studies have suggested that ingestion of GABA releases growth hormone, especially after exercise, with remarkable effectiveness. In addition, because of its calming and soothing effects, GABA may also help promote deep and restful sleep.